Are you planning to go to the world’s leading property market congress held in Cannes this year? 2019 marks the 30th anniversary of the congress – a significant milestone that is indicative of the event’s success over the years. To celebrate, this year’s theme looks to the next 30 years by “engaging the future”. Now, that’s a great combination! 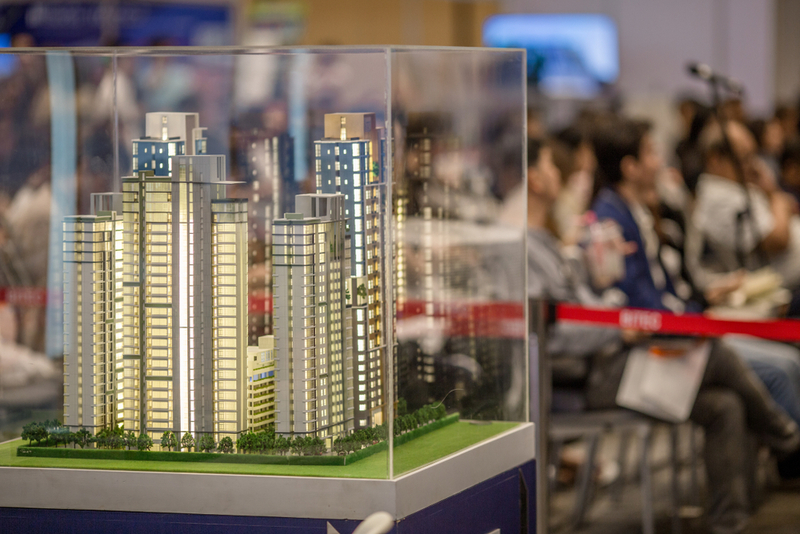 Since the first edition of the world’s property market, the number of attendees has grown tremendously, from less than 3,000 to now more than 26,000 delegates expected to attend this year! The event has truly grown from a national to global scale, and every year, the congress gathers the most influential leaders from all sectors of the international property industry. This includes business professionals from office, healthcare, sports, retail and more, bringing amazing opportunities to link through networking meetings, exhibitions and parties. Now, as a packed four-day event, the congress offers the time and audience size to make a whole raft of connections. However, from our experience, we’ve found the delegates who make the most out of the event are those that step outside of their usual comfort zone. So, whether it is your first time or 30th time attending, we recommend being open to different opportunities you may not have thought of, such as learning about an alternative sector, or reaching out to experts from other fields. Likewise, someone that may not have considered you or your standpoint may find you a pleasure to meet! So, we’d advise aiming to meet someone outside of your usual circles every day; try going to a networking event or exhibit that you wouldn’t have considered. When it comes to the property market, intersection is key! As the “future of real estate” is held as the central theme of the world’s leading property market congress this year, we would encourage all participants to embrace the concept by thinking in advance about the topic, and by going in with an open mind. With places and people connected like never before, this event offers you a great platform to pursue your own dialogue; so be open to share, open and connect both face-to-face and virtually. Take advantage of the databases and platforms available at the event itself that present fantastic networking tools. With an emphasis on the real estate industry and future sustainability, it’s also wise to think about how you may contribute your own ideas and thoughts to the topics of the event. For example, where do you see real estate in 50 years’ time? Of course, if you’re going to the world’s leading property market, we advise you go for world-class accommodation too! If you are attending with a group of colleagues or are looking to network with other professionals throughout the festival, our modern apartments are great to have that space to hold meetings and appointments. With our rental accommodation sleeping from one to six or more, our wide range of luxury apartments in Cannes are suited for both individual and group bookings. Plus, to make for more convenience on your trip, we recommend you book your accommodation close to the venue. Luckily, a large selection of our apartments are just a short walk away from the Palais des Festivals, offering you luxury and convenience. With thousands of people using their phones and devices, the Wi-Fi and mobile data will also be limited during the congress, so having somewhere close by gives you an extra vantage point to take a short break from the busy arena and check up on your emails… or just relax! If you are looking for rental accommodation in Cannes for the world’s property market 2019, please book your apartment on our website or give us a call on 07985 612 535. Download our additional Everything Cannes guide for more information on how to get the most out of your trip!